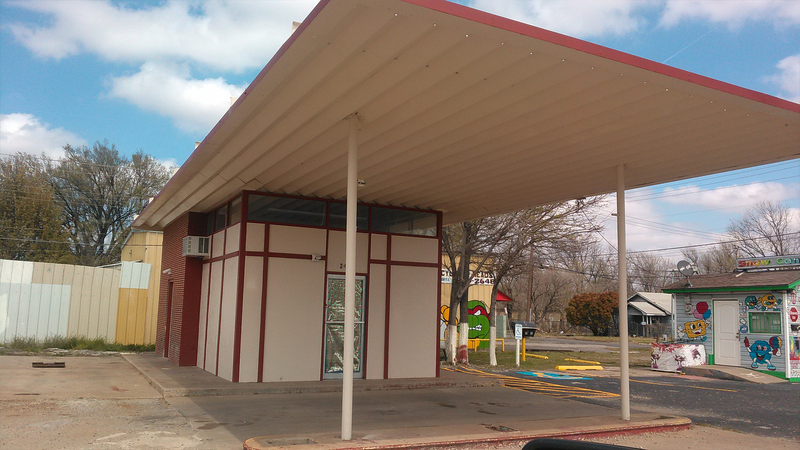 De La Riva Construction LLC is a Norman company providing waterproofing solutions for roofs across town. We have experience working on roofs of homes and businesses alike, and can efficiently and affordably restore your roof to its proper, waterproof state. 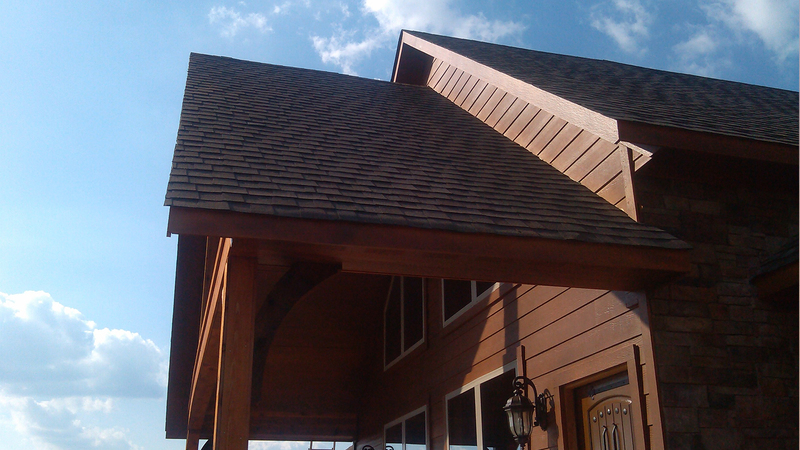 If your roof is failing to keep you dry, get in touch with De La Riva Construction LLC today. 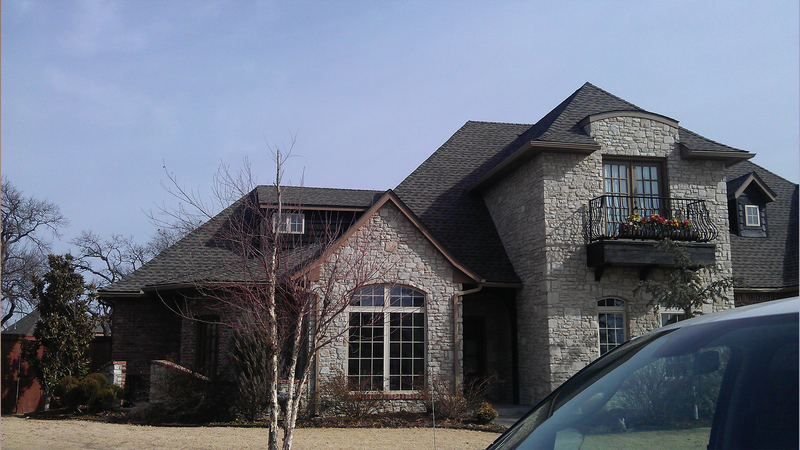 It always makes sense to go with a professional if you’re having issues with your roof. If you aren’t knowledgeable on how to properly repair a roof, not only will you waste time trying to perform fixes that won’t work, but you’re also risking injury by trying to resolve the problem yourself. If you’re a home or business owner, you understand how important it is that your roof shelters you, your family and your staff from the elements. When it comes time to waterproof your roof, don’t waste time on a company that isn’t up to the challenge. It always pays to be prepared, and in this case that means having De La Riva Construction LLC’s name on hand. When your roof starts to leak, know who to call. 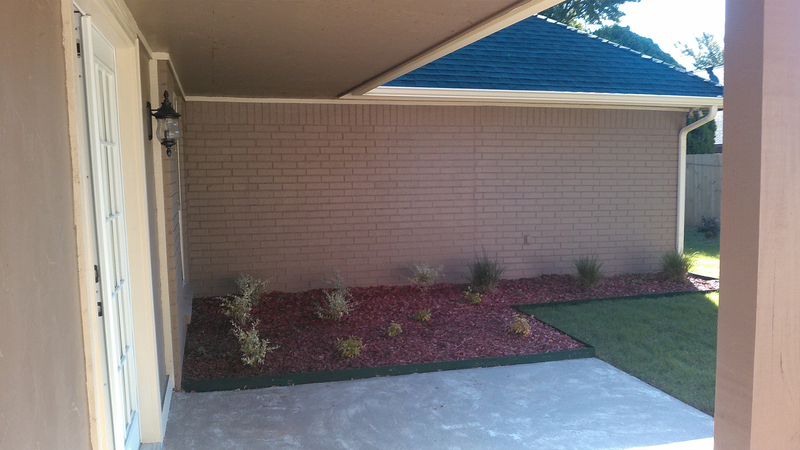 De La Riva Construction LLC has been serving the Norman area for years, and can efficiently and affordably get it back to the way it should be. 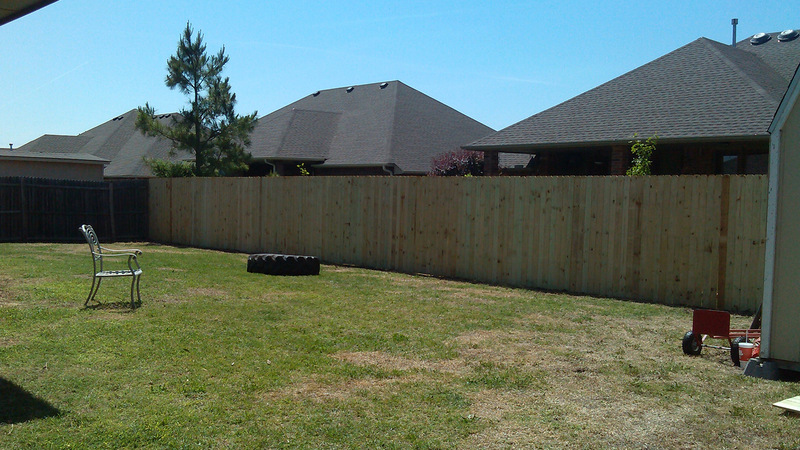 Give us a call today for a free, no obligation quote.